Torque to 15-20 ft-lb using combination wrench and torque wrench. Torque is measured when both wrenches are used together. 1 Upper receiver and barrel Determine type of bore and assembly chamber under test using applicable gages. a. Barrel erosion gage P/N 7799792 is to be used to check barrels that are not chromed. Instructions for its use are on the tag attached to the gage. The first line Irom the end of the gage is the reject line. The second line is no longer used. b. Barrel erosion gage P/N 8446496 is to be used only on fully chromed barrels. Instructions for its use are on the tag attached to the gage. a. (SAK MP C} SAK is the manufacturer's stamp, MP indicates magnetic partical inspection, C indicates chrome chamber only, or (C MP C) C = Colt Manufacturer, MP = magnetic partical inspection, and C - chrome chamber only. b. Other markings which indicate chrome chamber only are "C11 alone or "RUC" or "RNC" alone. A "C" stamped on the barrel between the rings of the front sight base also indicates chromed chamber only. 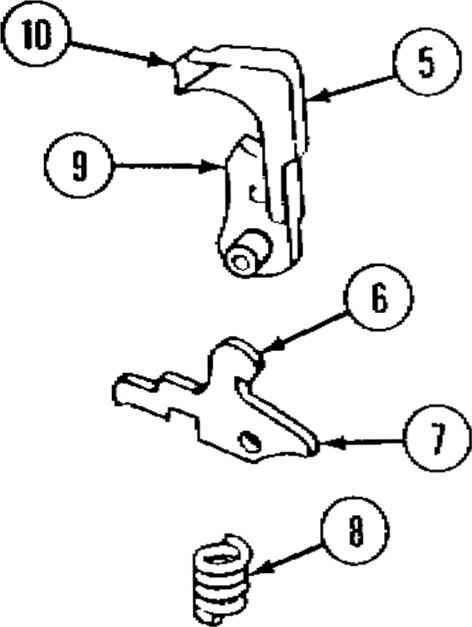 c. Markings the same as in a. above with the last letter "B1' indicate a fully chromed bore and chamber. d. Other markings such as "CB" alone indicate a fully chromed chamber and bore. e. The latest configuration is identified with the words "Chrome Bore" written out. 3. The muzzle erosion gage, PiN 8448677, is used on the unchromed barrel only. It is not required for use on chromed bore barrels. Instructions on its use are on th^ tag attached to the gage. 4. 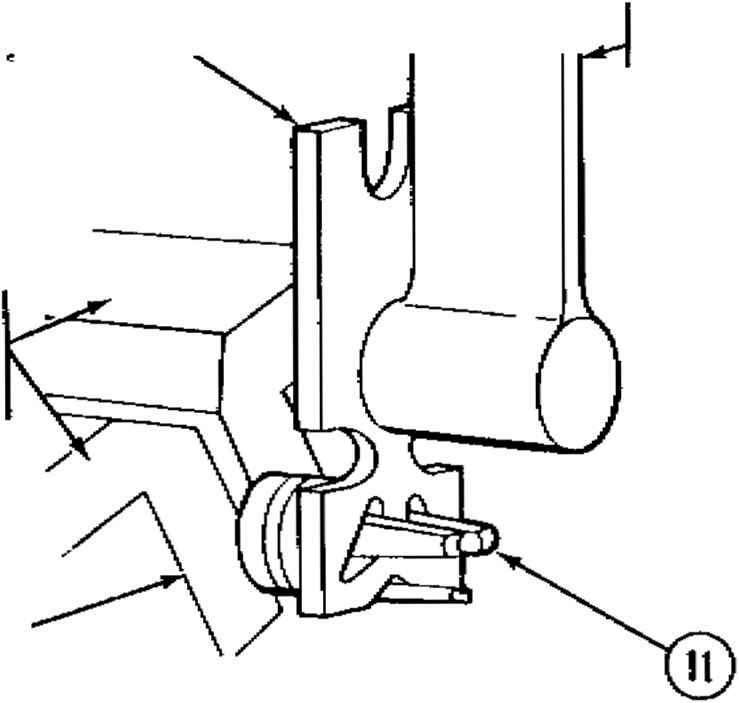 The bore straightness gage, P/N 8448202, is required for use on all barrels. The gage must pass through the barrel without force. Insert barrel erosion gage (7799729) into breech. 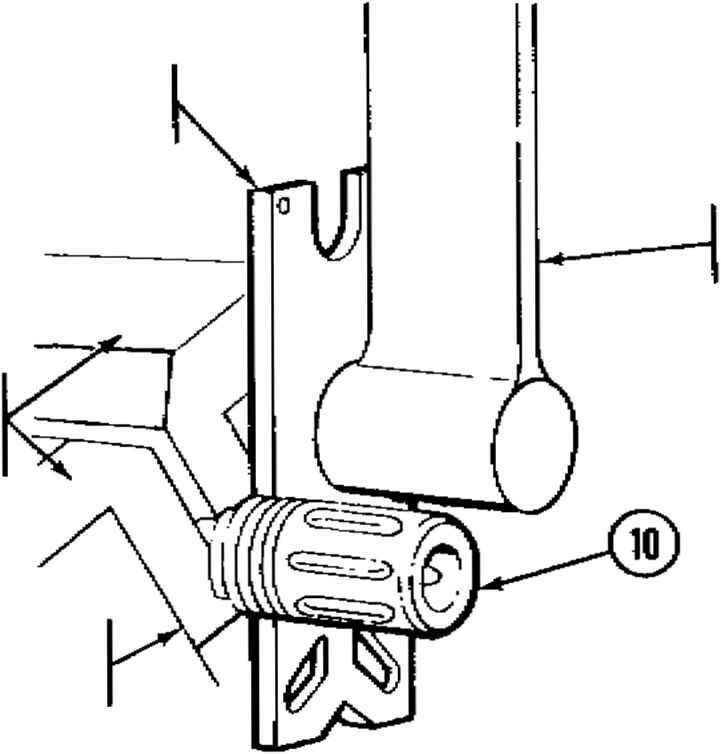 Gage must not go beyond rejection mark when viewed from front edge of magazine well in receiver.